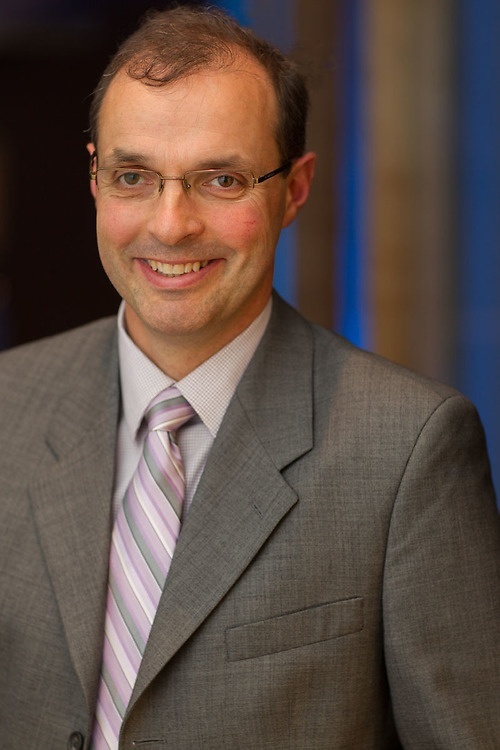 Peter is a litigator with a wide range of experience, practising for over 26 years in Vancouver. For a number of years he practised criminal law before resuming civil and commercial litigation, including claims involving allegations of fraud. He has appeared before all levels of court in British Columbia as well as other professional bodies. His experience includes products liability, property law disputes, professional negligence claims, insurance defense and coverage, defamation, commercial disputes, contracts, copyright and trademark matters, company law and banking and insolvency litigation. He also has experience obtaining and defending various types of injunctions, including Mareva and Anton Piller injunctions. He is well versed in strata corporation windups having completed the first court approved windup in BC. Peter was the Head of the Litigation Group at Lawson Lundell from 2008-2010. Peter is a regular contributor to Lawson Lundell’s Commercial Litigation and Dispute Resolution Blog, a resource that examines current trends and interesting issues emerging in the legal and business communities. B2Gold v. Condor Resources PLC, 2015. Kennedy v. Coe, 2014 BCSC 120. Wiebe v. Federal Pioneer Ltd. and others, B.C.S.C. National Importers Ltd. v. Williams Foods, 2006 BCSC No. S042501. The Owners, Strata Plan NWS837 (Re), (Ascott Wynde), 2018 BCSC 564. The Owners, Strata Plan VR2122 v. Wake, (The Hampstead), 2017 BCSC 2386. In the Matter of the Application for the Wind-Up of Strata Plan NW422 (Cottonwood), 2016 BCSC 285. McRae v. Seymour Village Management Inc., 2014 BCSC 714. The Board of Education of School District No. 39 (Vancouver) et al., v. HMTQ et al., SCBC Vancouver Registry No. S-136131. Canadian Petcetera Limited Partnership v. 2876 R Holdings, 2009 BCSC 1135); Upheld on appeal: 2010 BCCA 469. West Care Medical Ltd. v. Brown, 2009 BCSC No. S096285. Royal Vancouver Yacht Club v. Datsko, 2007 BCSC No.S076896. Lewis v. Abel and others, 2007 BCSC 604. Schut v. Magee, 2003 BCCA 417. Bankers Mortgage Corp. v. Plaza 500 Hotels Ltd., 2016 BCSC 722, Affirmed 2017 BCCA 66. Moffoot v. Royal Bank of Canada and others, 2014 BCSC 1387. Bank of Montreal v. Tolo-Pacific Consolidated Industries Corp., 2012 BCSC 1785. HSBC Bank Canada v. Kupritz, 2011 BCSC 788. Fisgard v. Bond Street, 2012 NWTSC 11. Brebber v. Dodd, 2011 BCSC 200; Receivership of Pope & Talbot Ltd., 2009 BCSC 1738, 2011 BCSC 789; Pope & Talbot Ltd. (Re), 2011 BCCA 326; Pope & Talbot Ltd. (Re), 2009 BCSC 1823, 2010 BCSC 757, 1885, 1889, 1902, 2011 BCSC 139. Forsyth (Re), 2010 BCSC 1720. J.R. v. J.D.M., 2016 BCSC 2265. Brown v. Estate of Pearce, 2014 BCSC 1402.